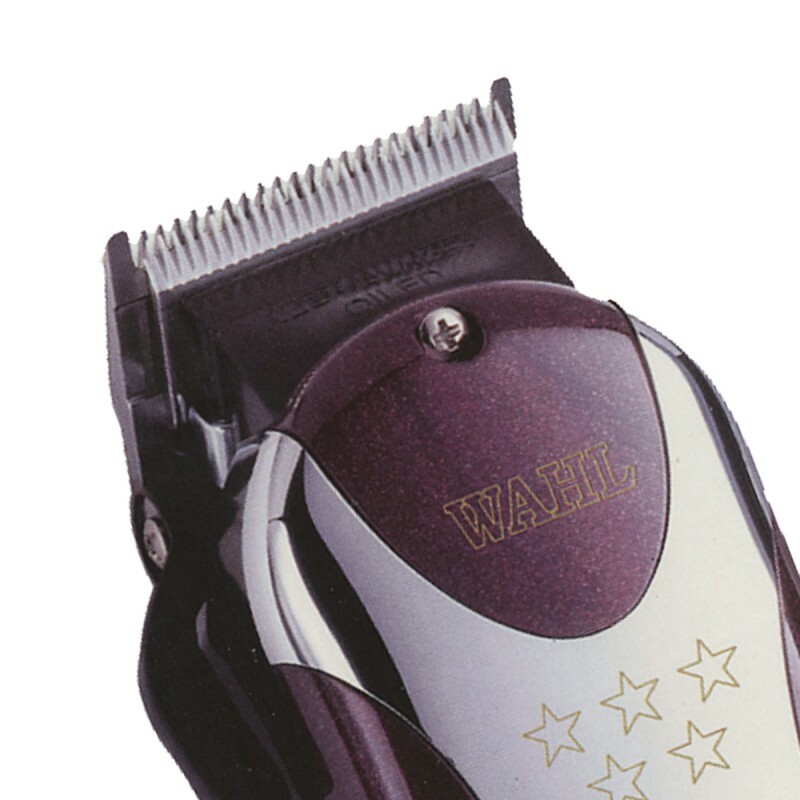 Wahl Magic Clip Afro Clipper is a quiet and cool running clipper designed for accurate cutting of afro hair. Precision ground blades adjust from 0.8mm to 2.5mm using the thumb lever. 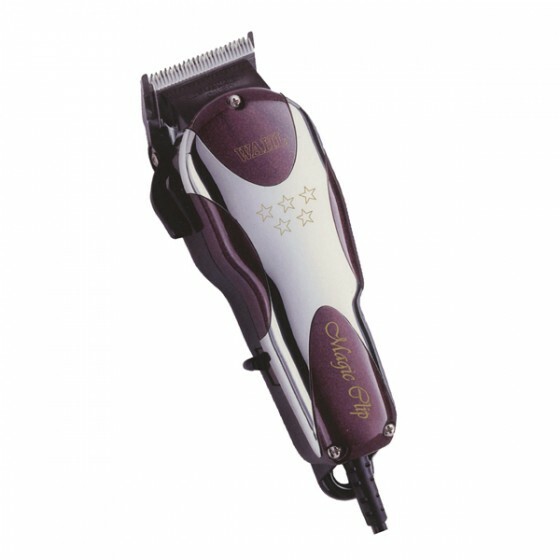 Ideal for all afro clipping work and of course any other clipper work. Included in the box are 6 attachment combs, a blade guard, clipper oil, a cleaning brush and instruction booklet.